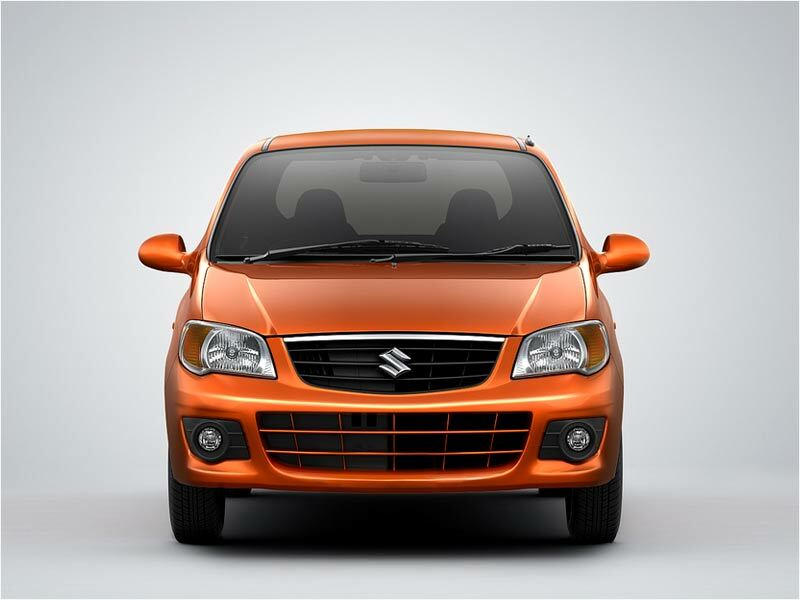 Maruti launched the new Alto K10 which is an upgrade from its biggest success, India’s most selling car, the Maruti Alto. The Alto k10 is powered by the K-series 1000 cc engine, the same that powers the other Marutis viz. A-star, new Wagon R, Zen Estilo. The most tempting aspect is the 67bhp that the engine produces for a car whose kerb weight is 760 kg’s. That’s an astonishing 88bhp/tonne which puts not only hatchbacks in B1,B2 segments but also the C segment sedans to shame. 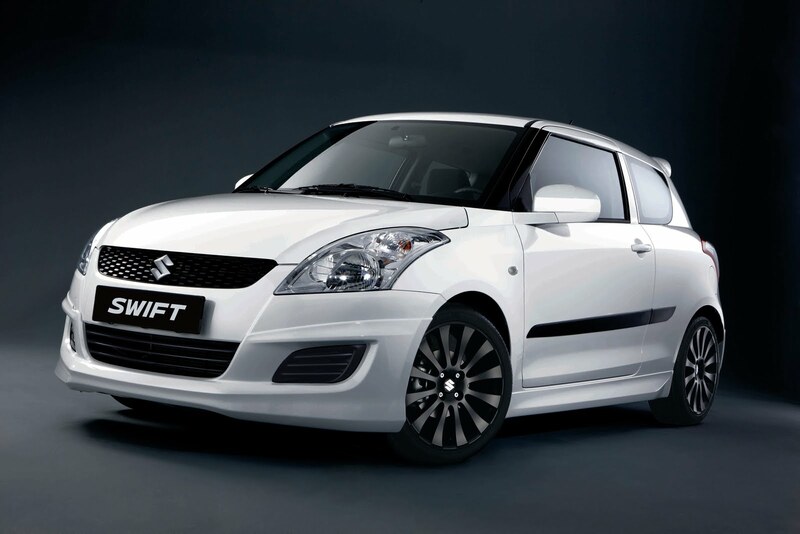 It’s indeed more power than the SX4. This one is definitely targeted at the car enthusiasts on a lean budget. The Alto800 though is the best selling car, was never fun to drive which the K10 is all about. The K10 is priced competitively between 3.06-3.13 lacs, ex-showroom price, Delhi which is just a 50k premium vis-a-vis the Alto800. This car caters to the people who found the old Alto under-powered and stressed under loads.